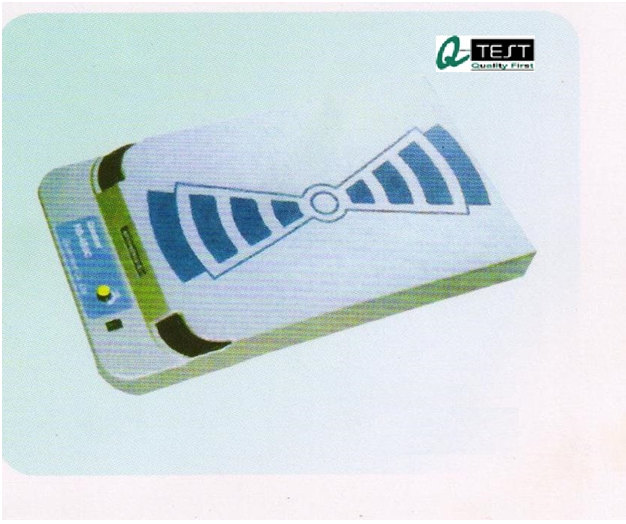 To detect broken needle or any ferrous particle in woven/knits garment & socks. Minimum detection level 2.5 mm. Small garments of low thickness up to 50mm can be easily checked. Small in size & portable with all accessories.